How can you achieve your goals in 2019? The secret isn’t New Year’s resolutions. It’s clarity. 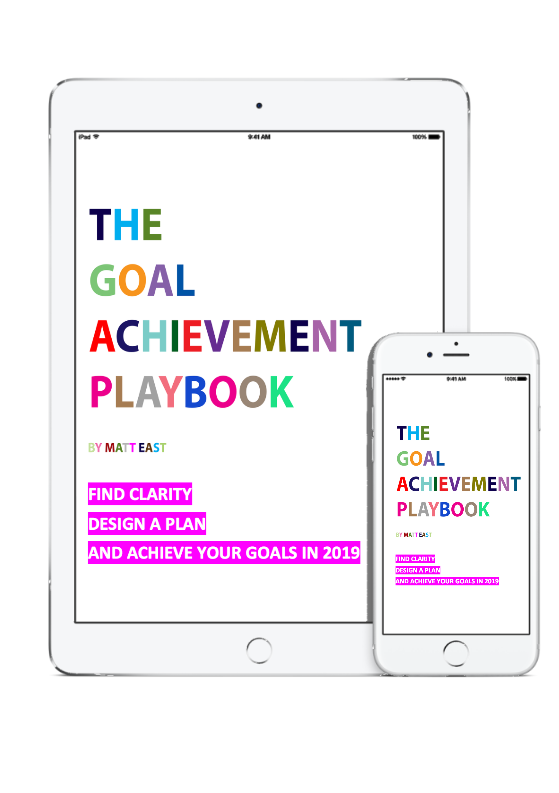 Find clarity and design a plan with The Goal Achievement Playbook. The Goal Achievement Playbook is a self-coaching guide designed to help you achieving your goals. It takes about 15-30 minutes to complete. Thank you! An email will be sent with the playbook but you can also immediately access it here.